Yahoo has had to endure a few rough years, among other reasons from serious security breaches. In 2014, at least 500 million accounts were compromised and it was later revealed that more than 1 billion accounts were also compromised back in 2013. This has led to the brand facing significant trust issues with its users. Verizon, who has been in talks for months to purchase Yahoo, even asked for a $350 million discount on the purchase price because of the hacks. I am the CEO of the company and since this incident happened during my tenure, I have agreed to forgo my annual bonus and my annual equity grant this year and have expressed my desire that my bonus be redistributed to our company’s hardworking employees, who contributed so much to Yahoo’s success in 2016. As a result of this, Yahoo's top lawyer Ron Bell appears to have taken the blame and was fired. In hindsight, Yahoo should have been more transparent in their security practices and more rigorous in their investigation. 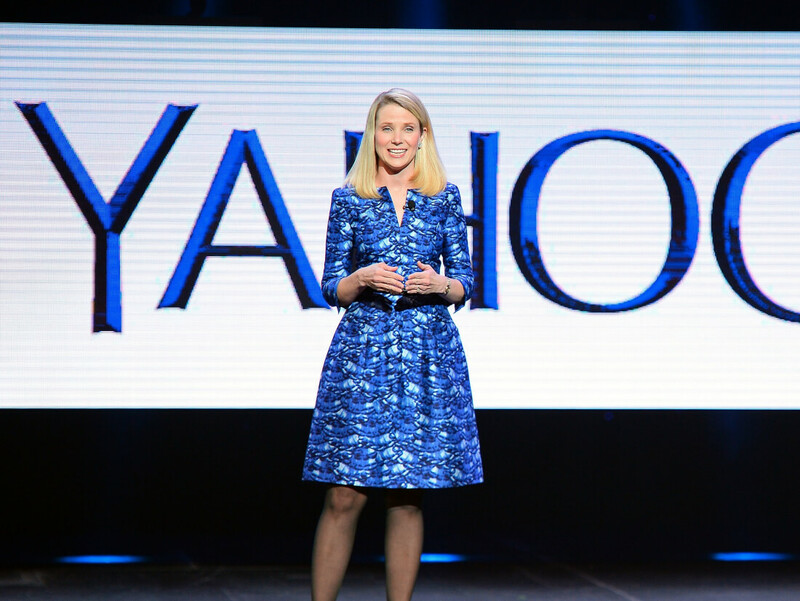 Mayer's move is an honorable gesture given all that Yahoo has put its employees through.